CoachUp Nation | Weight Management: Carbs, Calories, or Keto? 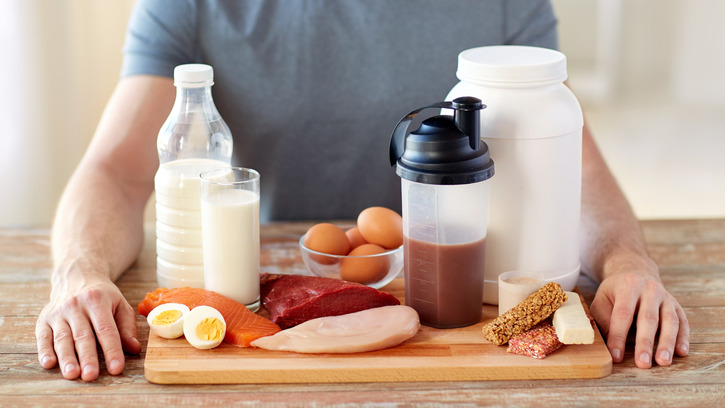 CoachUp Nation Nutrition Weight Management: Carbs, Calories, or Keto? Foods such as white bread, pasta, rice and potato ("carbs") have been demonized as being fattening because they have a high glycemic index. 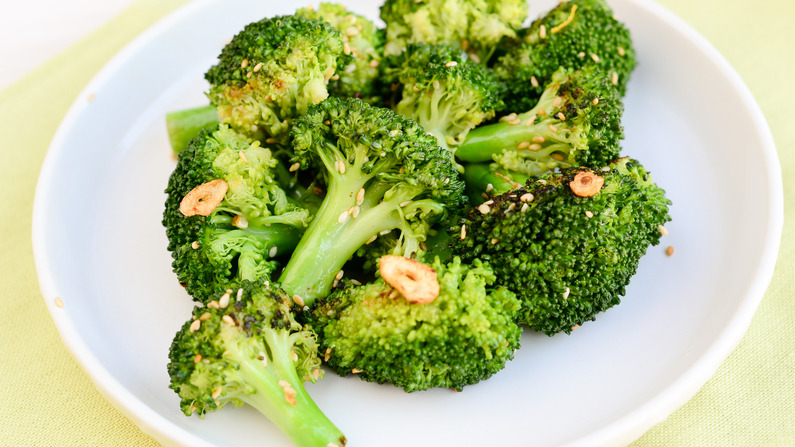 That is, they digest quickly and can spike blood glucose when eaten solo in 50-gram carbohydrate (200-calorie) doses. That happens when the average (unfit) American devours a basket of warm dinner rolls. Blood glucose rises quickly; the pancreas secretes insulin to carry glucose out of the blood and into the muscles. Insulin can stimulate hunger, the desire to eat, and the potential to gain weight. But how often would you eat rolls without butter? A plate of pasta without sauce and Parmesan cheese? A large potato all by itself -- with no butter or protein? Most likely, rarely. Eating "carbs" as part of a meal elicits a lower glycemic response than eating them solo. Protein and fat slow their conversion into blood glucose, thus blunting the glycemic response. The advice given to the general public to limit high-glycemic foods often results in eating fewer calories (and losing weight). The advice can appropriately help stabilize blood glucose in women with polycystic ovary syndrome (PCOS), and unfit people with obesity, pre-diabetes, and Type II diabetes. But the advice may not pertain to YOU, an athlete. The bodies of athletes eagerly take up blood glucose to fuel exercise and replenish depleted muscle glycogen stores. Too few carbs (grain, fruit, vegetable) results in needless muscular fatigue if you train hard day after day. That said, some very athletic people live in large bodies. They tend to be frustrated they don't shed fat despite religiously abiding a low calorie diet plus rigorous exercise. As one triathlete complained "I should be pencil thin by now, for the exercise I do..." What's going on? The answer might relate to that athlete's personal insulin response to carbohydrates. Research suggests genetics causes some people to be high insulin secretors. Just as not all couch potatoes secrete excess insulin, not all lean athletes escape Type II diabetes. You have undoubtedly heard people rave about the keto diet. 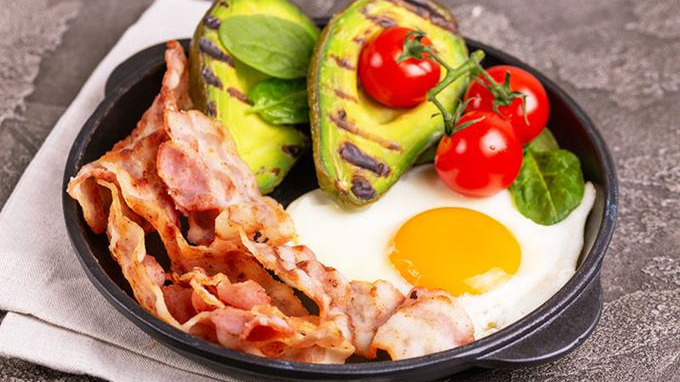 This very rigid high fat, low carb food plan with more than 70% of the calories from fat and less than 5% of the calories from grains, fruits and veggies is touted to reduce weight and risk for heart disease, diabetes, cancer, and Alzheimer’s. Here's some food for thought on the current keto rage. You can figure out if you want to jump in or think twice. Nutritional ketosis (NK) (as opposed to diabetic ketoacidosis, a life-threatening condition) curbs hunger due to the appetite suppressing effect of ketones. To induce NK, a person needs to restrict carbohydrate to about 20 to 50 grams a day. That means eating only a few berries, some leafy greens, mushrooms, no milk, yogurt or grains. 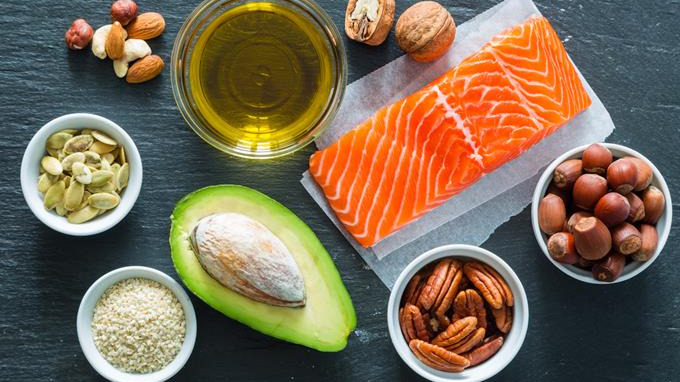 You'd eat lots of avocado, olive oil, nuts, nut butter, and some cheese, bacon, and fatty meats. When carbohydrate is not available for fuel, the body adapts (painfully over several weeks of feeling lousy, hence the term "keto flu") to burning fat and makes a byproduct called ketones. Infants burn ketones; the adult body needs to relearn how to use them. What would happen when you get out of "Keto Jail"? Would you end up binge-eating carbs? Would that leave you with rebound weight gain, feeling depressed and being worse-off than your pre-keto status? You have to figure out your answer to the keto or veto question. For serious athletes who do intense exercise, take note: It is a lot of work with no proven performance benefits to date. Nancy Clark, MS, RD, CSSD (Board Certified Specialist in Sports Dietetics) counsels both casual and competitive athletes at her office in Newton, MA (617-795-1875). Her best selling Sports Nutrition Guidebook and food guides for marathoners, cyclists and soccer players offer additional information. They are available at www.NancyClarkRD.com. For her popular online workshop, see www.NutritionSportsExerciseCEUs.com. 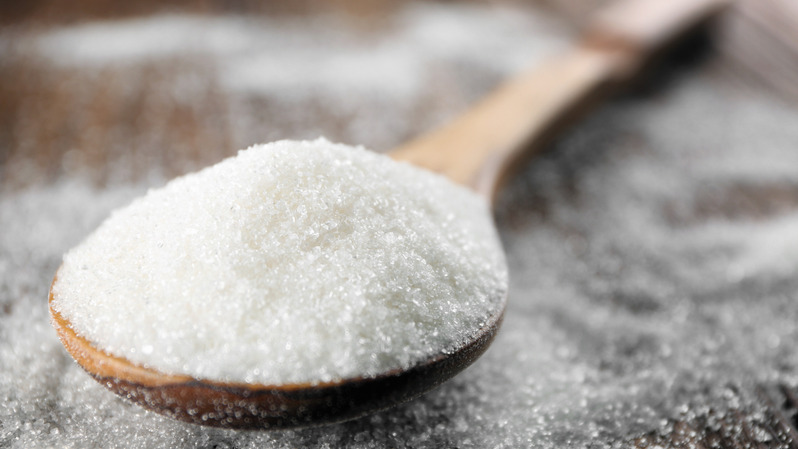 The Athlete's Kitchen: The Debate: Is Sugar Evil or OK for Athletes?